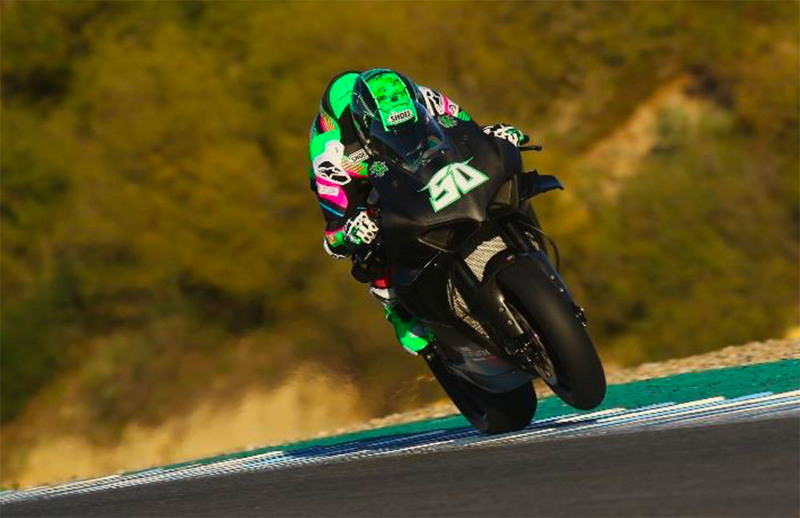 Team Go Eleven has concluded the 4 days of winter test scheduled between Spain and Portugal. Now everything is ready to leave for Australia, where the last two days of official WorldSBK tests and then the race will take place, in the landscape of Phillip Island. The pre-season period is always a source of doubts, concerns, but also a lot of curiosity and expectation for the upcoming season. The laptimes signed are true for half: all the teams try changes, adjustments, tyres that will then be put into practice only from the first Round. 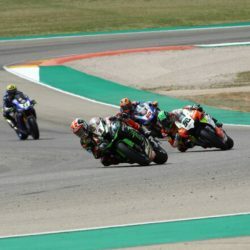 The two days at the Autodromo do Algarve of Portimao just ended was crucial for Team Go Eleven, which brought new solutions on the track to stem the difficulties encountered in Jerez last week, trying to collect as much data as possible to be prepared in the best possible way for the beginning of the championship. The area where they most focused the work the rear; there Eugene still lacks the necessary feeling, while he is definitely comfortable with the front. 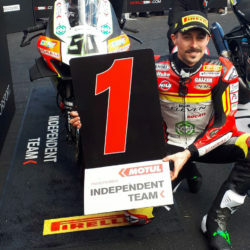 Despite this, thanks to the excellent teamwork, on the second day, Laverty considerably improved his lap time, even though he only rode in the morning. The team’s technicians have been working night and day to solve every single detail in the fastest possible time, trying to perfectly match the Ducati V4-R to the asphalt of every track, collecting all the positive feedbacks from Eugene. Now it’s time to prepare the flight cases and send them all to Phillip Island. 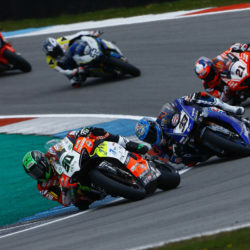 A prestigious place, hosting, as usual, the opening round of the World Superbike championship.